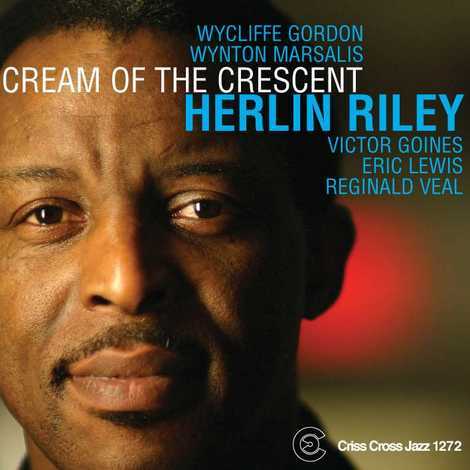 On his second Criss Cross date, Herlin Riley, drummer with the Lincoln Center Jazz Orchestra since 1992, assembles an all-star lineup from different eras of the band. The front line comprises Criss Cross veteran Wycliffe Gordon on trombone, Victor Goines on saxes and clarinet, and Wynton Marsalis, Riley's employer since 1988, on trumpet, with bassist Reginald Veal and pianist Eric Lewis, the band's youngster, rounding out the group. The sound is New Orleans, modern, touching on the legacy of such original Crescent City thinkers as James Black, Alvin Batiste and Ellis Marsalis; the execution is replete with nuance and sublime grooves.